Living and working in a national park we are passionate not only to promoting and sharing it with others, but also to protecting it to ensure it remains unaffected by our actions. We have been committed to responsible retailing and sustainability since we began in 2005, our commitment is to ‘leave only ripples’ . 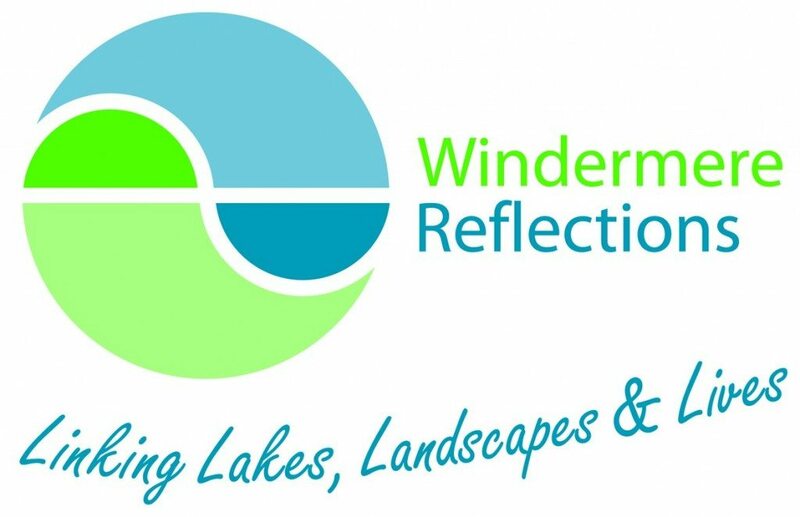 Swim the Lakes support’s the work of Windermere Reflections and Nurture Lakeland where we have played an active part in promotional campaigns to encourage lake users to ‘check, clean and dry’ their wetsuits and equipment to avoid the invasion and spread of, non-native plant and animal species. Our swim courses educate guests on the importance of these environmental campaigns for the protection of our Lake District habitats. To reduce our impact on the environment from our Ambleside shop we collect our waste cardboard, paper and plastic for recycling or re-use. Our lighting is low energy. 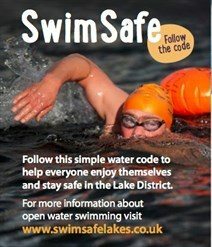 We worked with the Windermere Lake Rangers and other lake users to help develop the ‘Swim Safe guide’ so that swimmers and water users such as sailors, ferries and motor boat users can enjoy the lakes together safely. To help develop a sustainable local economy and to increase the appeal of our trips we use local businesses as providers for local products, hostelries and accommodation providers and locally based swim guides. This all helps keep money in Cumbria and the Lake District which helps its economy, local businesses and employees.